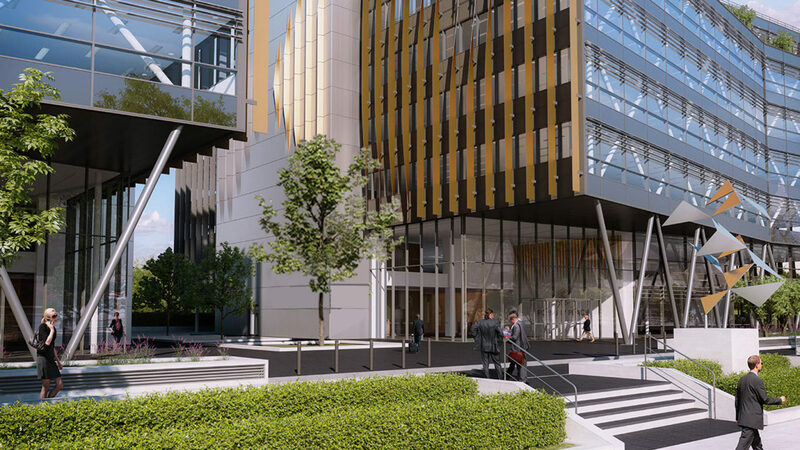 Nestled between Reading Station and Forbury Gardens, Forbury Place is being developed as a vibrant new destination for business in the southeast. 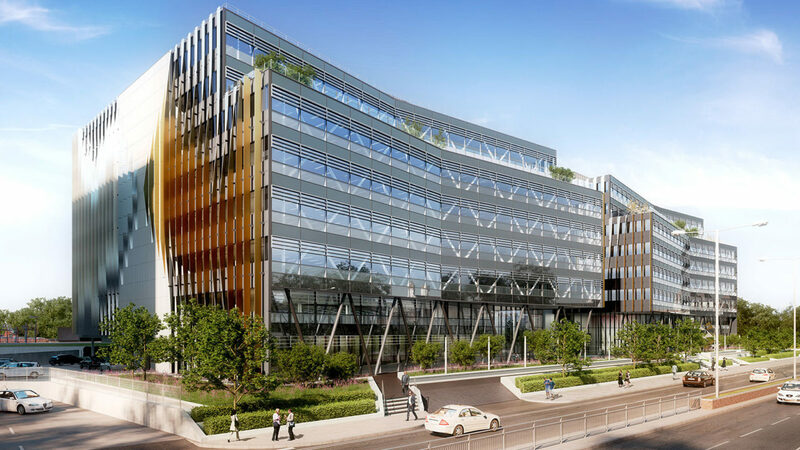 With up to 16 trains an hour to London, Forbury Place intends to play host to up to 4000 employees once complete. 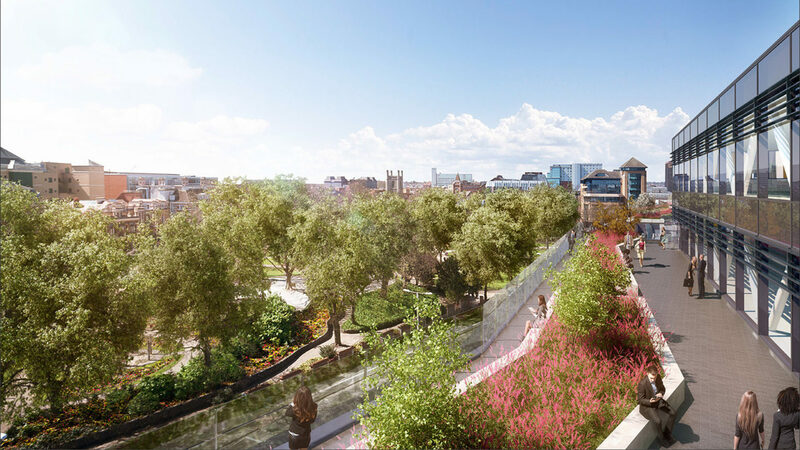 We have developed the landscape proposals for the public realm and a series of roof terraces – focusing on creating a coherent identity that builds on the unique historic qualities of the linear railway lines and the open leafy character of adjacent Forbury Gardens. The final phase of the development was completed in 2017.